It was a Tuesday afternoon, on a weekday, and the senior team was not in action. 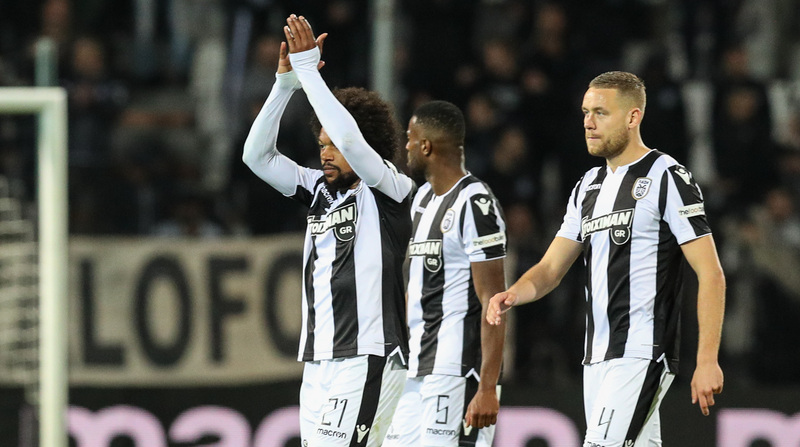 However Toumba welcomed more than 10.000 spectators to support PAOK U19s in their UEFA Youth League fight against Tottenham. 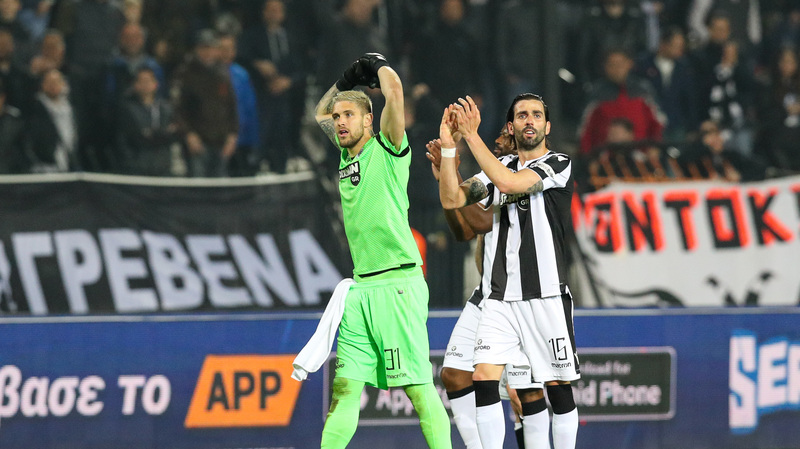 PAOK TV brings you all behind-the-scenes footage.